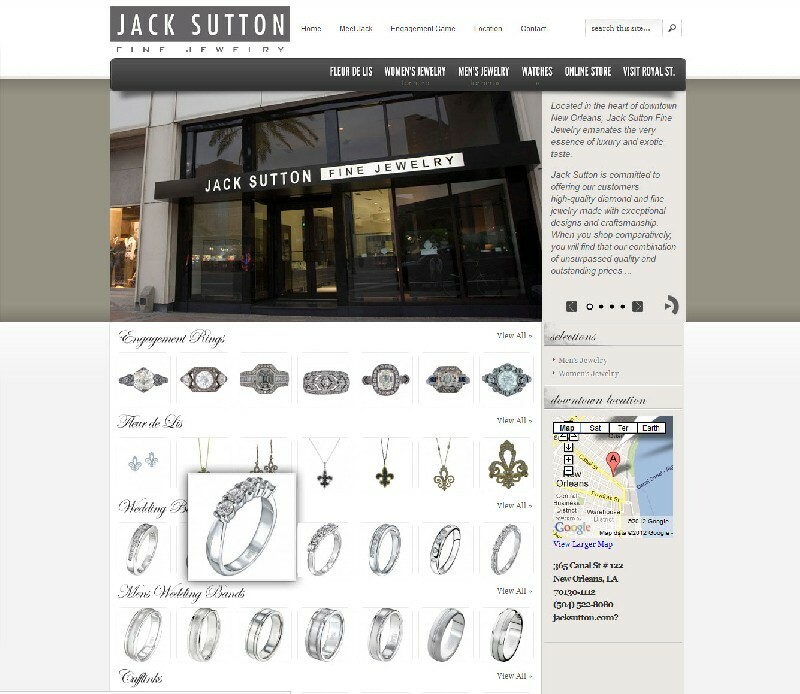 As you can imagine the jewelry business in a mid sized market such as New Orleans can be very competitive. Jack Sutton came to us to fulfill his needs and we delivered. I asked him what is the number one item you want to sell and he said "Engagement rings, because if I can make someone happy with that I have a customer for life." We made it happen for him!